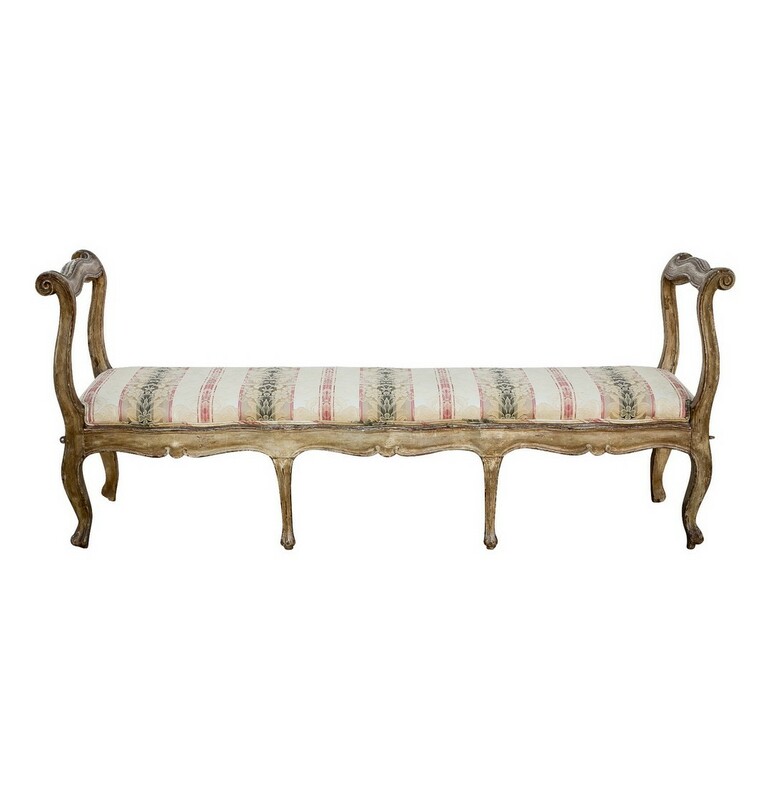 Italian Louis XV style painted banquette. 19th century. Contact us for pricing, courtesy to the trade.